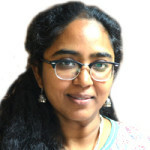 Kalpana Subramanian is a multidisciplinary artist and filmmaker. She has made several short films and worked in the field of art, culture, education and environment. 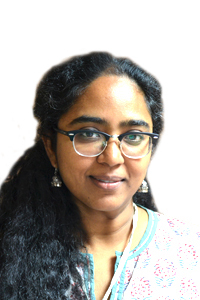 Ms Subramanian has worked on several award-winning exhibits and museum projects that bridge technological and traditional cultures. She has been artist in residence at Stadtmuehle Willisau (Switzerland) and Artestudio Ginestrelle (Italy). In 2015, Kalpana was awarded a Fulbright Nehru Academic and Professional Excellence Fellowship.